Scottsdale is known for its gorgeous landscape, high-end lifestyle and luxurious properties. 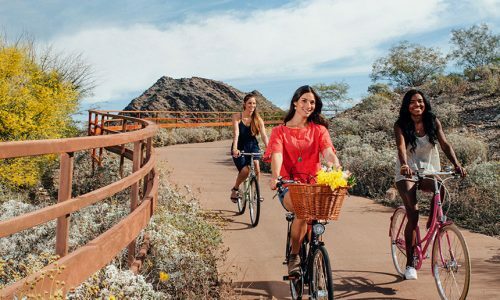 Boasting a variety of real estate, from inexpensive condos to vast custom estates, Scottsdale offers the ideal vacation for seasonal residents. Check out Scottsdale homes for sale using our unique browsing options. 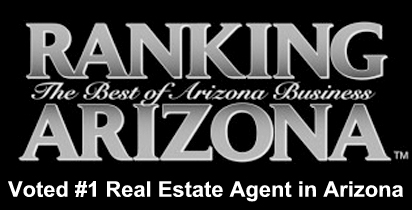 No matter what you are looking for in a home, there is something for you in Scottsdale. Do you seek a close-knit community with fine amenities? Scottsdale is well-known for its many championship golf courses located in private gated communities. There are several private Scottsdale golf clubs that offer an exclusive upscale lifestyle. From world-class golf to five-star dining and tons of social activities and events, Scottsdale golf communities offer the best in luxury living. Find Scottsdale golf homes today and take a step toward the life you’ve always dreamed of. Perhaps you prefer a more affordable vacation home. You will find great Scottsdale luxury condos starting in the $200’s. Choose a relaxing golf villa or stylish loft. Scottsdale condos have a lot to offer, including resort-like amenities, breathtaking views and an easy, laid back lifestyle. If you long for the perfect lock-and-leave property at an approachable price, you will find plenty of Scottsdale condos that are right for you. Scottsdale offers the ideal lifestyle of leisure and refinement. 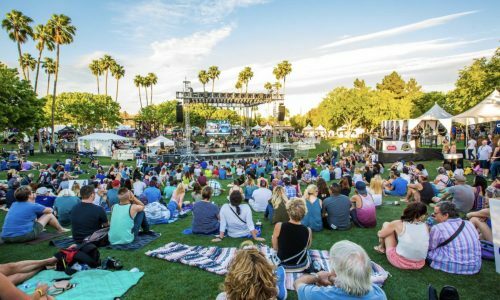 With over 200 golf courses, 300 sunny days per year and plenty of exciting annual events and activities, there is always something to do in Scottsdale. Take in the dramatic landscape on numerous rugged hiking trails, or spend a morning on the golf course with close friends and neighbors. 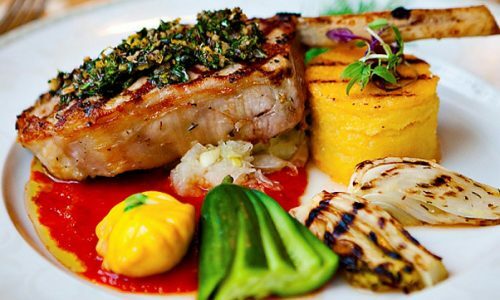 There is also a variety of upscale shopping and dining options in the area. Whether you prefer an exclusive club experience, a thrilling golf vacation or a warm and welcoming community, there is something for everyone in Scottsdale. Find the home that is right for you, and live the lifestyle you deserve. We would be happy to help you find your dream home. Call us at (602) 791-0536 to schedule a time to view Scottsdale homes, or email Carmen@TopScottsdaleHomes.com. Scottsdale is among the most sought-after golf destinations in the U.S. with over over 50 public and private golf courses. It is home to such prestigious golf clubs as Troon North, Desert Mountain and Grayhawk. With such a wide variety of clubs to choose from, it is no wonder that golf enthusiasts from all over the country flock to Scottsdale to find their dream homes. Scottsdale golf properties are highly coveted throughout Phoenix and Scottsdale. They make great homes for retirees, families and many other luxury home buyers. What type of home are you looking for? There is a wide selection of Scottsdale golf homes for sale in a variety of price ranges. If you seek an affordable golf condo or home, Scottsdale has several great properties starting in the $300’s. These make great lock-and-leave vacation homes for out-of-state buyers. From there, homes can range all the way up to the millions. 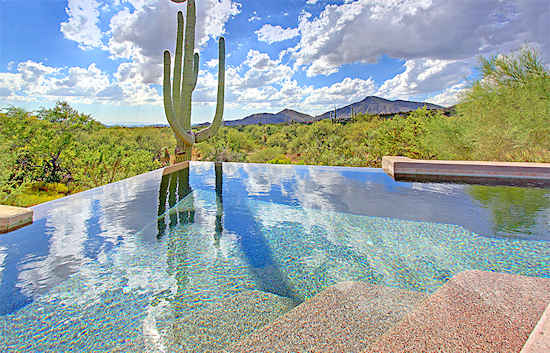 Scottsdale’s most luxurious properties include custom-designed estates on large private lots. Choose the home that fits your unique preferences. Just as there are different types of golf homes in Scottsdale, there are also many different golf communities that offer their own distinct atmosphere and lifestyle. 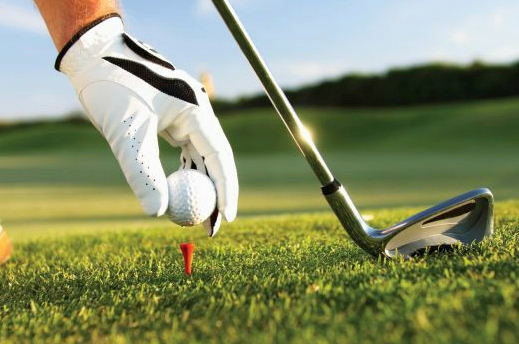 If you are searching for that perfect golf home, odds are you already have in mind what type of golf club or membership that will suit you best. If you picture yourself spending every morning on the course and taking advantage of an array of exquisite club amenities, then private clubs such as Desert Highlands and Desert Mountain are perfect for you. If you are just picking up the game or prefer a more casual, laid back experience, you may want to choose a public club like Grayhawk, Legend Trail or Troon North. Many Scottsdale golf communities include club memberships with real estate purchases, while some daily-fee clubs offer discounts and other benefits to community residents. 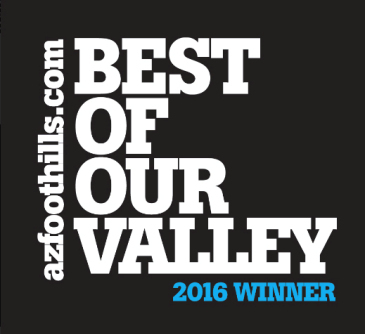 Find the community that is right for you in Scottsdale. An easy way to search golf homes is by using our interactive Golf Communities Map. To schedule a viewing of any homes for sale, call Carmen Brodeur at (602) 791-0536 or email Carmen@TopScottsdaleHomes.com. As many homeowners know, the Phoenix and Scottsdale real estate market has changed dramatically in the past several years. The market crash sent home prices spiraling downwards in 2007 and 2008. By 2011, Phoenix home prices had bottomed out and reached their final lows. Since then the market has been steadily improving, fueled by a major influx of buyers snatching up the incredible deals on luxury Scottsdale homes. The great demand for luxury real estate, combined with a limited inventory, has caused prices to rise at a steady incremental rate. Scottsdale home prices, however, are nowhere near their peak, and buyers and investors are still jumping at the chance to purchase homes before prices get too high. Scottsdale is currently considered to be one of the best cities to invest in real estate, due to its low home prices and strong projections for economic growth. If you have been on the fence about purchasing a home or condo in Scottsdale, now is definitely the time to buy. For more detailed information, visit our Current Market Trends page or contact Scottsdale Realtor Carmen Brodeur. 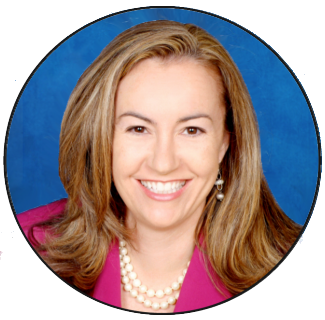 It helps to have a true professional on your side, and Carmen has years of experience in the Scottsdale real estate market. She can answer any questions you have on the current market conditions, as well as the different communities in Scottsdale. Carmen is available at (602) 791-0536 or by email at Carmen@TopScottsdaleHomes.com.